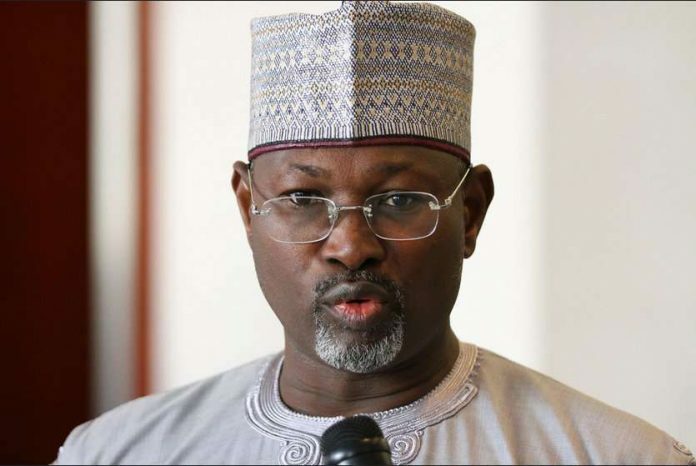 SAN FRANCISCO, April 17, (THEWILL) – Former Chairman of the Independent National Electoral Commission (INEC), Attahiru Jega, has faulted Nigeria’s electoral system describing it as being under assault. Jega further alleged that politicians used university lecturers to commit irregularities during the elections, particularly in Kano state. The former INEC chairman spoke at the annual conference of the Fulbright Alumni Association of Nigeria at Bayero University Kano (BUK) and said the BUK lecturers who worked with politicians to perpetrate “all sorts of irregularities” betrayed the confidence reposed on them by compromising the electoral process.